Samsung Gear VR: Father’s Day Done Right! It’s back to reality for Dad this Father’s Day! If you’re struggling to find the perfect gift for Dad, look no further. 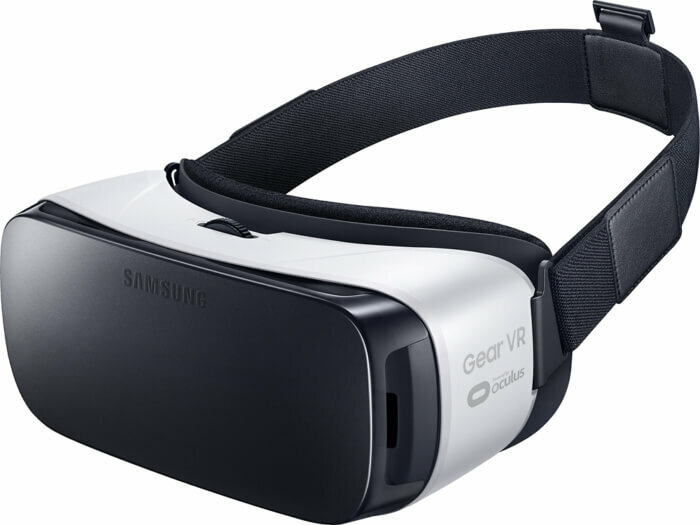 Take Dad’s technology to the next level at Best Buy with the Gear VR by Samsung and Oculus. Bring things to life with the Gear VR. Take part in ultimate battles, interact with dinosaurs, and use the Oculus Video app. You can customize trailers, clips and personal movie files. Socialize with your friends and so much more! Full-length movies are also available for purchase as well as live streaming of your favorite games, short films and video clips. Does Dad like to binge on Netflix? Let him create his own virtual living room by watching his favorite shows and movies with his Samsung Gear VR and special offer from Best Buy. Keep reading to see how you can get a FREE Gear VR! Dare to go where you’ve never been able to venture before with the Samsung Gear VR!